﻿ Should You Choose Sliding Doors for Your Patio? Should You Choose Sliding Doors for Your Patio? If you are putting together the perfect patio space for your family, you will need to give some thought to your choice of patio doors in Portland, OR. 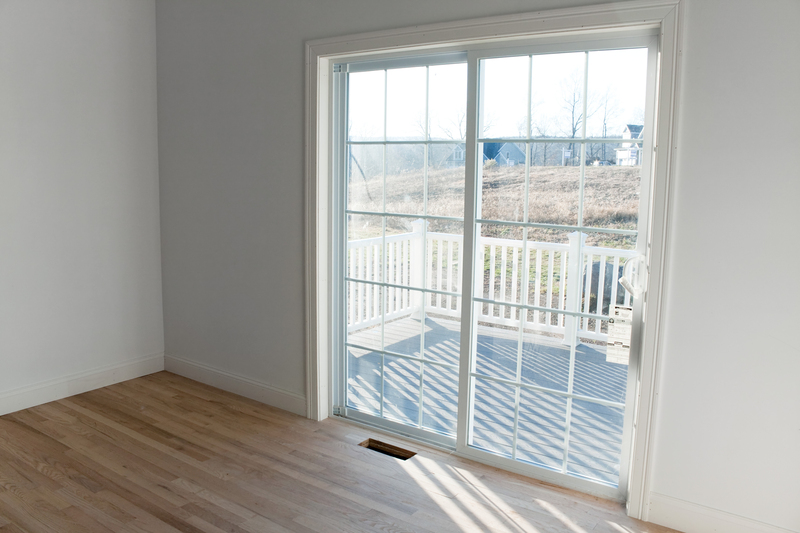 No one type of door will be right for every situation, but sliding doors may prove to be a great option for you due to these potential benefits. Whether your home tends more toward classic, traditional decor or bold modern choices, you should be able to find sliding doors that will perfectly match your houses aesthetic. These doors tend to be sleek with clean lines that are appealing to the eye. This may make sliding doors an especially good choice for homeowners who are conscientious about the appearance of each component of their houses. When you are in search of patio doors in Portland, OR, you should be able to find sliding doors that will maximize the quality of your view and the amount of natural light that finds its way into your home. Glass sliding doors may be especially good for homeowners who want to brighten and visually enlarge their indoor space while also providing a great view of the patio and the outdoors beyond. Is floor space at a premium in your home or on your patio? If so, you may find sliding doors appealing due to the fact that they can be installed in an area without a large amount of surrounding floor space. Due to the fact that these doors slide rather than opening inward or outward, they can fit neatly behind tables or in other areas that do not have an abundance of open space. When you plan your new patio, you will want to include doors that will look great and will perfectly serve your purposes. Sliding patio doors in Portland, OR, may be one of your best options due to their appealing look, their potential to provide a great view, and their ability to fit even into cramped spaces.